IPSP consists of a number of projects run by industry or academia in partnership with at least one international organisation. The programme was launched in order to develop opportunities and generate lasting and sustainable relationships for UK companies and SMEs to work with international partners. All of the projects bring benefits for both UK business and the partner country. 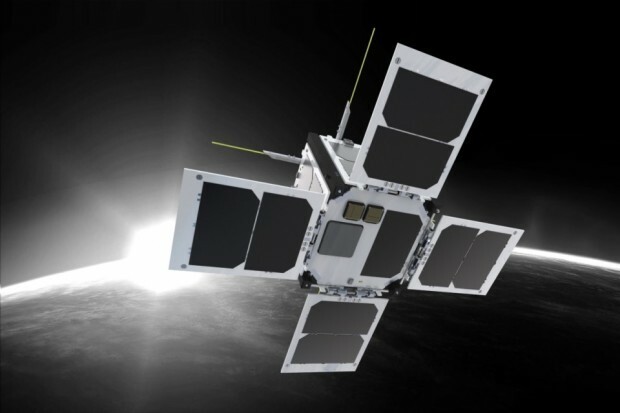 The projects funded through IPSP will demonstrate how UK satellite or space technology can provide societal and economic benefits to countries by either developing their own indigenous capability or by providing services to those that do not currently have such capabilities. It will also open up avenues and generate new opportunities for UK industry to operate with established space based economies. The team can be contacted through our correspondence email address. Keep an eye out for monthly blog posts on programme updates. The first round of seven projects was announced in March and can be viewed using the link to IPSP. We look forward to announcing the second call results soon where we will tell you all about the new exciting projects which have been selected. They span a huge range of activities supplementing the projects from the first call. Clyde Space and Outernet Inc have partnered to develop a telecommunications service that can provide low cost broadband to remote regions of the world. A list of current projects can be found on the UK Space Agency website.